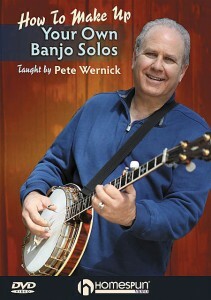 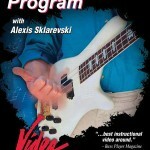 This entry was posted in How to Play DVDs and tagged blues guitar, Guitar DVD on June 7, 2010 by allan. 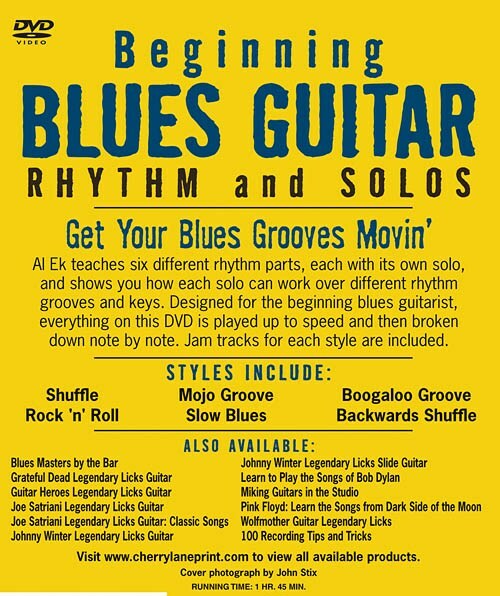 On this dynamic DVD, sales Troy Dexter plays examples in the style of such rockabilly greats as Scotty Moore, Carl Perkins, Brian Setzer, Eddie Cochran and Duane Eddy. 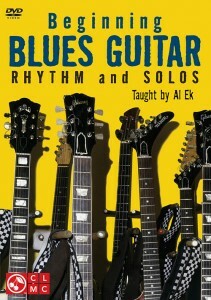 He demonstrates effects devices (tremolo, echo, reverb and distortion) and how they were used by each player. 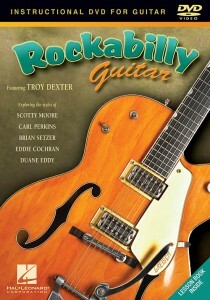 Troy also shows chord voicings and application, and the scales inherent in rockabilly. 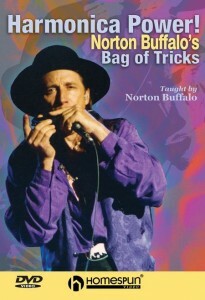 He gives examples of thirds and fifths, intervals, whole-tone licks, chromatic lead-ins, horn stab riffs, chord raking, vibrato bar techniques, bends, slides, shuffle rhythms and more. 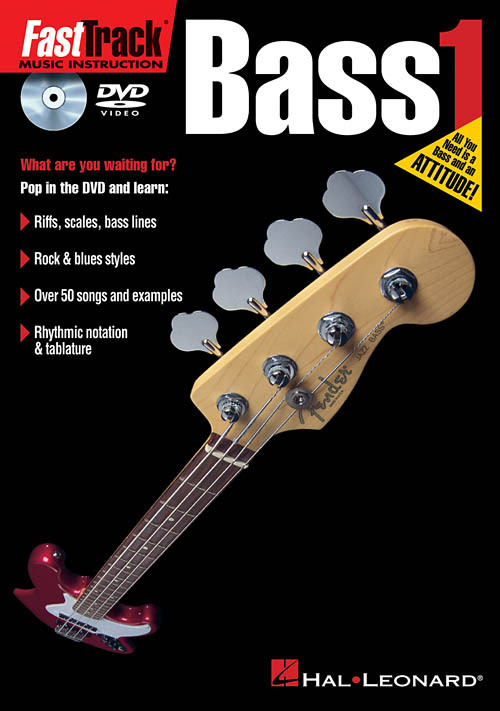 The accompanying booklet comes complete with easy-to-follow notation and diagrams that correspond exactly to the DVD. 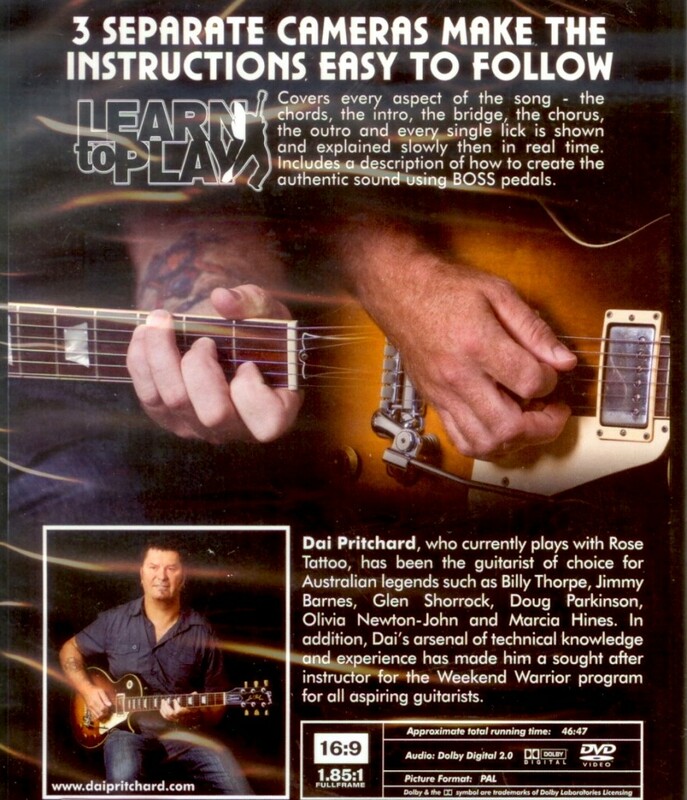 This entry was posted in How to Play DVDs and tagged dvd, Rockabilly Guitar on May 10, 2010 by allan. 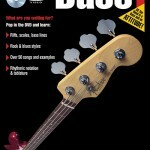 How to look after your instrument so it stays in tune! 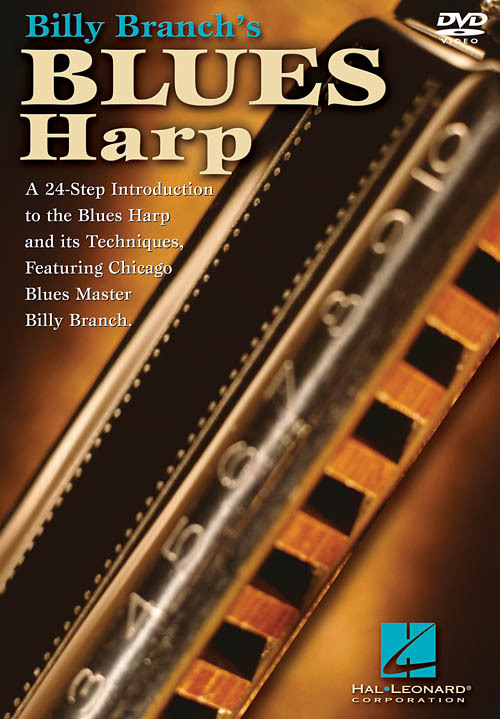 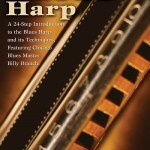 This entry was posted in How to Play DVDs and tagged Blues Harp, Harmonica DVD, harmonica play along on April 8, 2010 by allan. 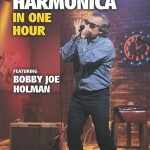 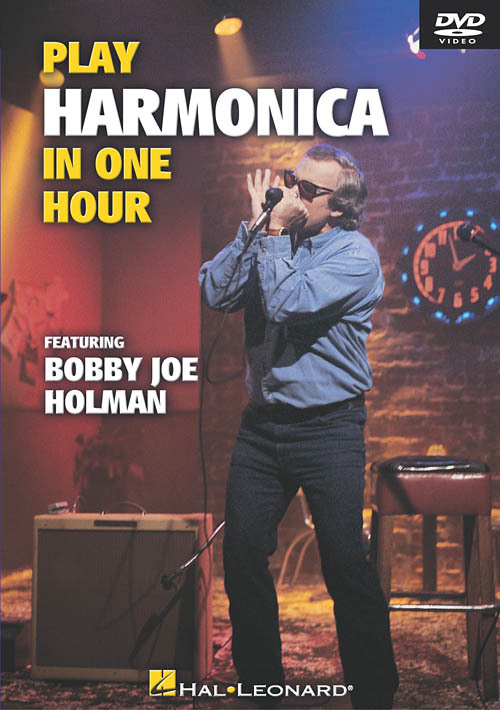 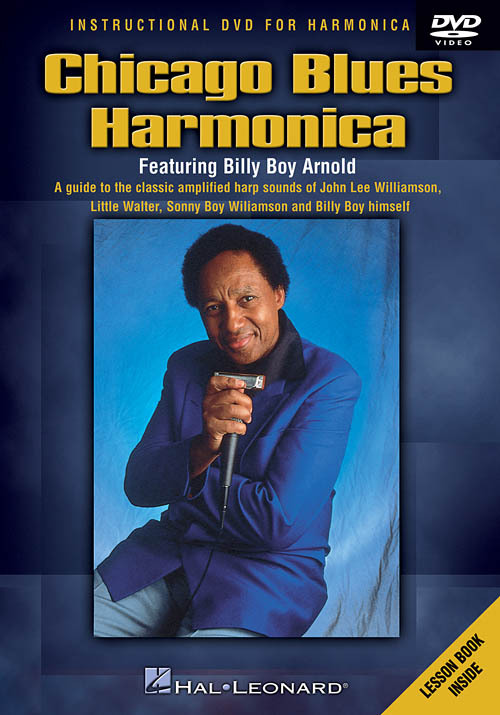 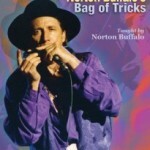 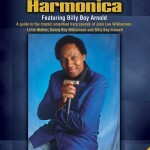 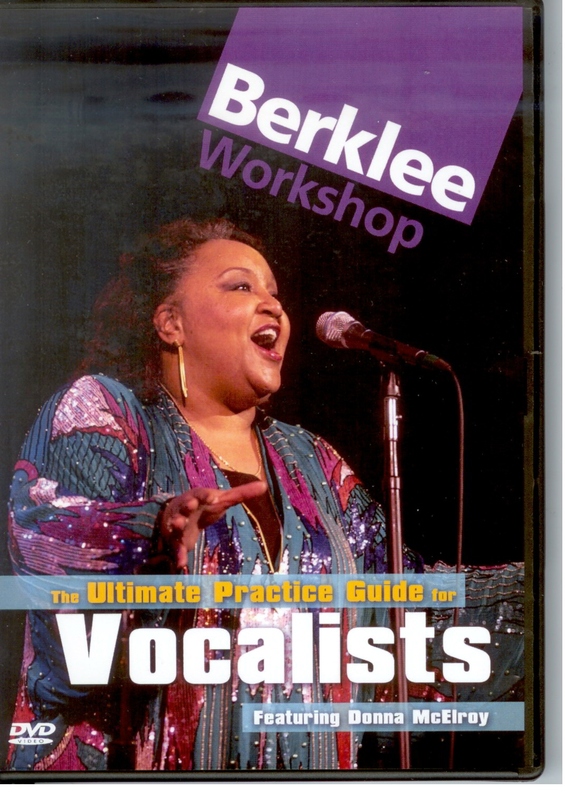 Harmonica DVDs – Learn All The Tricks! 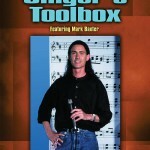 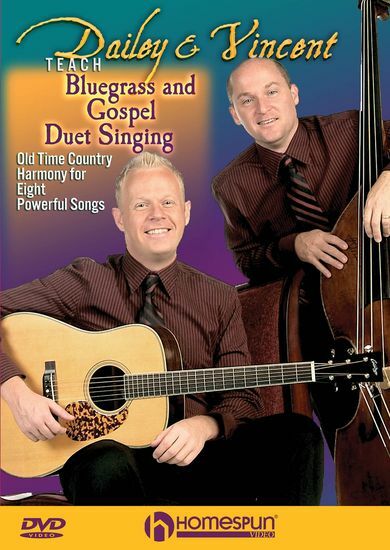 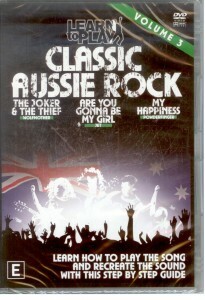 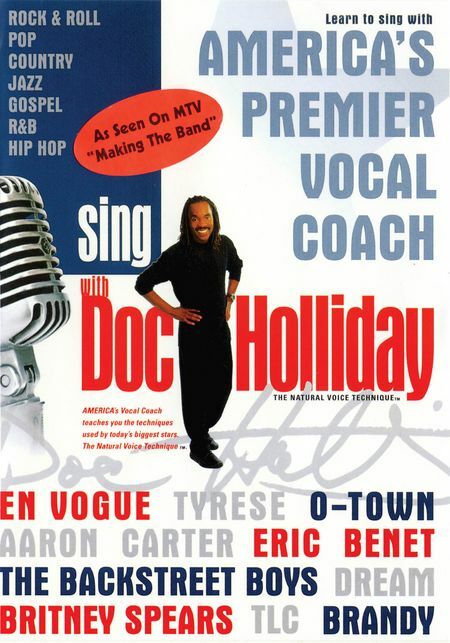 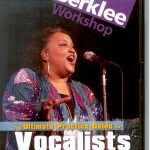 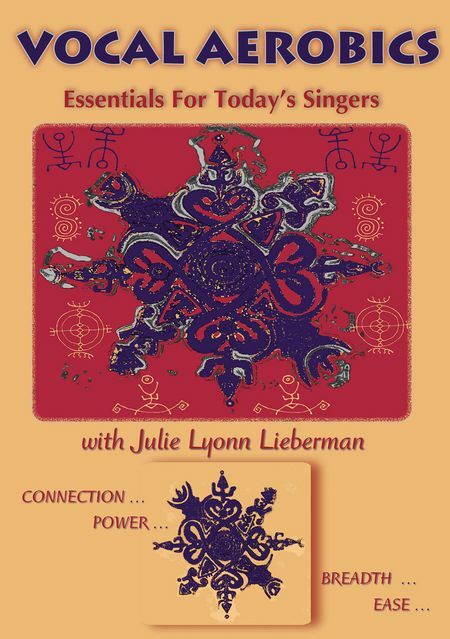 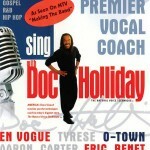 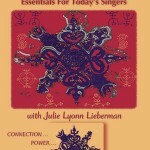 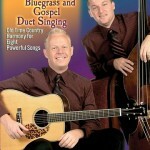 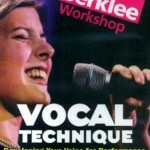 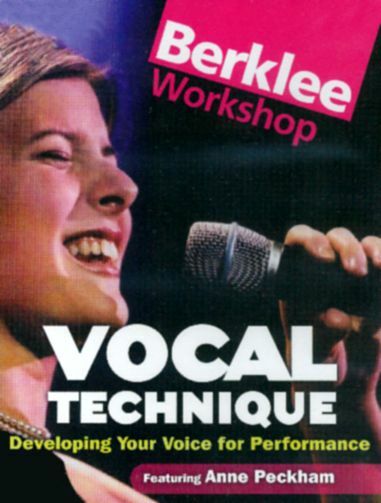 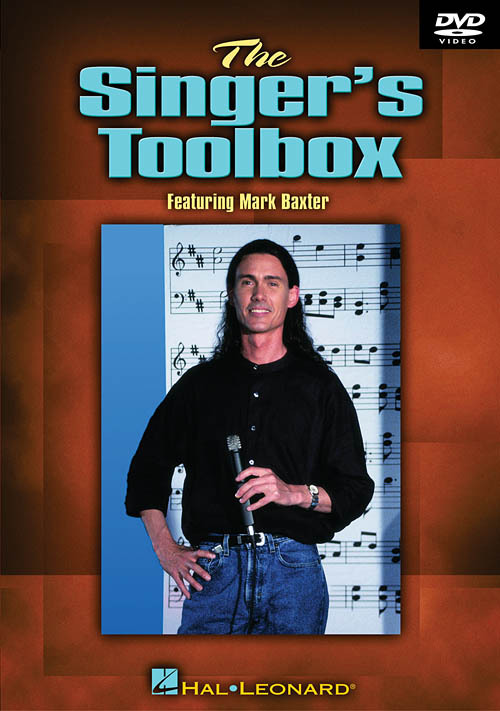 This entry was posted in How to Play DVDs and tagged sing along, Singing DVD, Vocal Training on April 8, 2010 by allan. 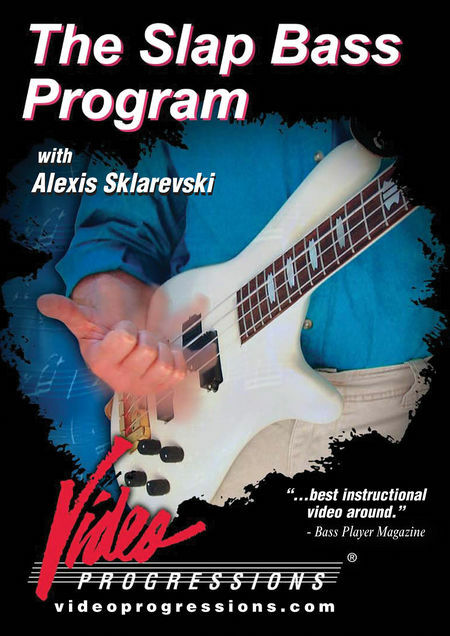 FastTrack is a quick way for beginners to learn to play an instrument. 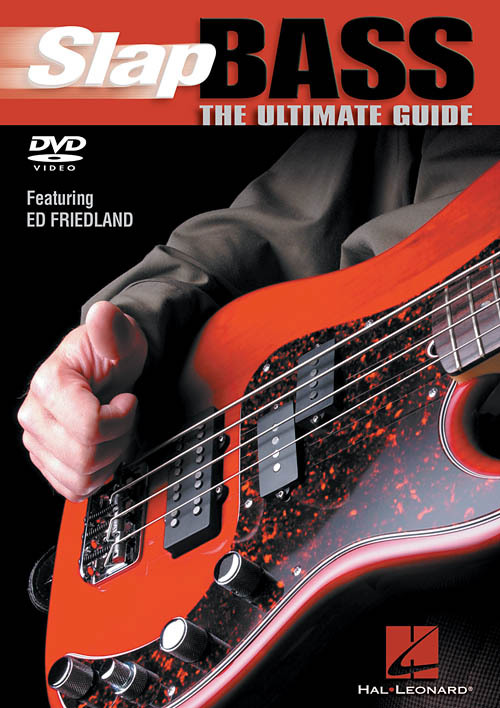 These DVDs make the perfect companion to the successful method books and CDs – teaching you what you need to know to get playing right away, purchase plus the fun stuff you want to know. 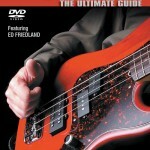 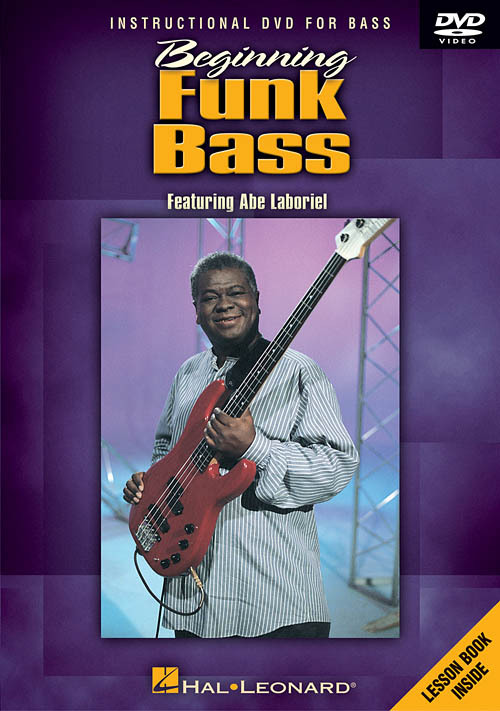 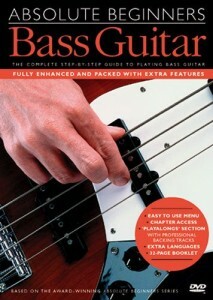 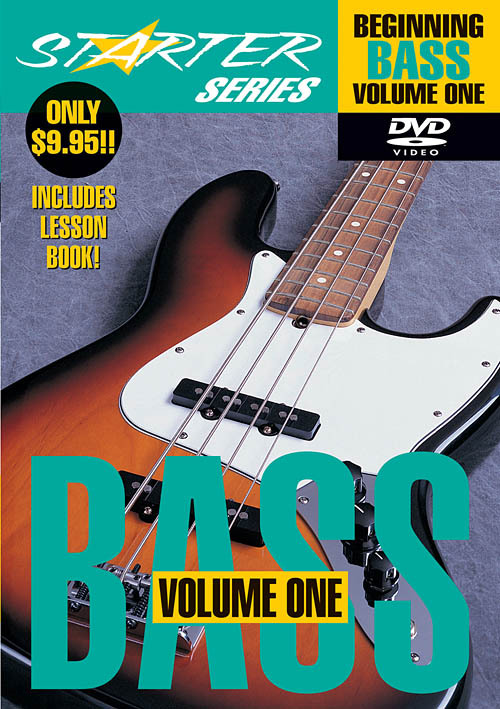 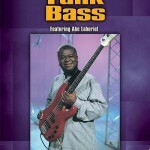 The bass DVD teaches music notation, tablature, riffs, licks, scales, syncopation, and rock and blues styles. 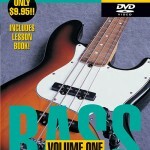 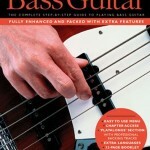 This entry was posted in How to Play DVDs and tagged Bass DVD, Bass Guitar DVD on April 8, 2010 by allan. 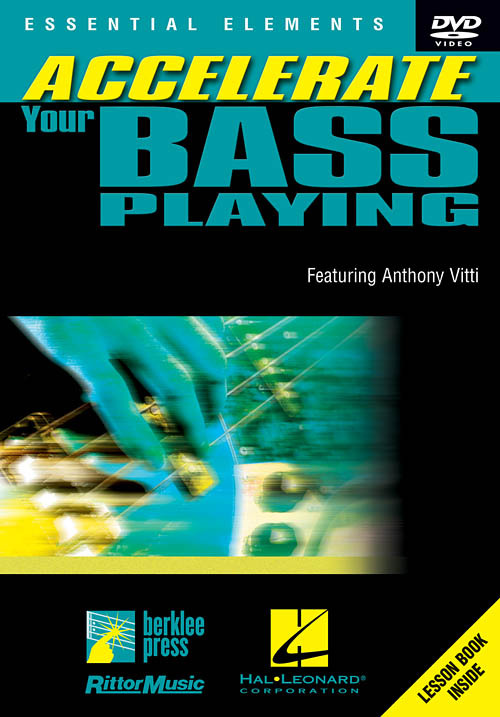 This easy to follow DVD bass tutor will take you step by step from first day exercises to playing along with a professional backing track. Fully enhanced and packed with extra features including easy to use menu and translation into four different languages. 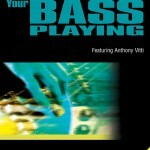 This entry was posted in How to Play DVDs and tagged Bass DVD on April 8, 2010 by allan.